They used the tape to peel off a layer of material from the graphite flake. Let Branson and Aravind show you how they would do it. Electron can move very fast from one end of a graphene sheet to the other in straight line without much obstruction by noise and other factors. 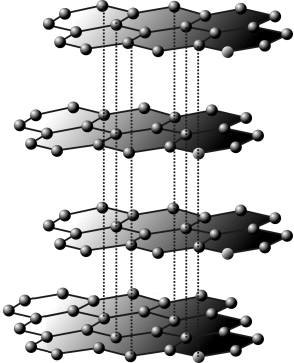 Even though graphene is said to be the thinnest material ever, it is stronger than diamond. So that makes it the strongest material known to man. With such amazing properties, there is no shortage in applications that could be improved using graphene. 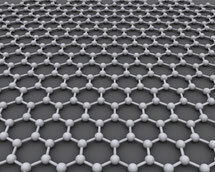 Scientists are now looking at all sorts of potential graphene based products. It is in reality a nice and useful piece of info. I'm glad that you simply shared this helpful info with us. Please keep us up to date like this. Thank you for sharing.